Samurai were the military nobility and officer caste of medieval and early-modern Japan. 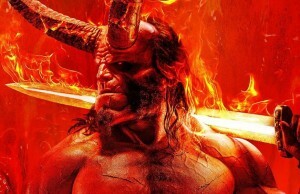 You probably know a lot about these warriors from movies and cartoons which are popular worldwide, not only in Japan. 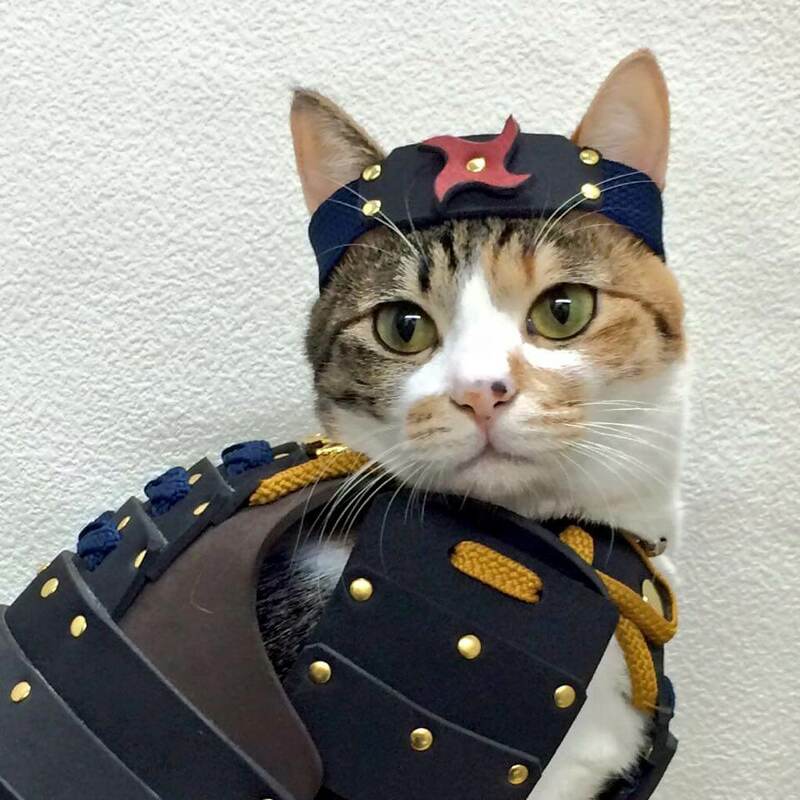 Yet, in Japan, you can even see pets dressed as Samurai thanks to the company which creates Samurai cat armour for cats and dogs resembling the Japanese warrior. 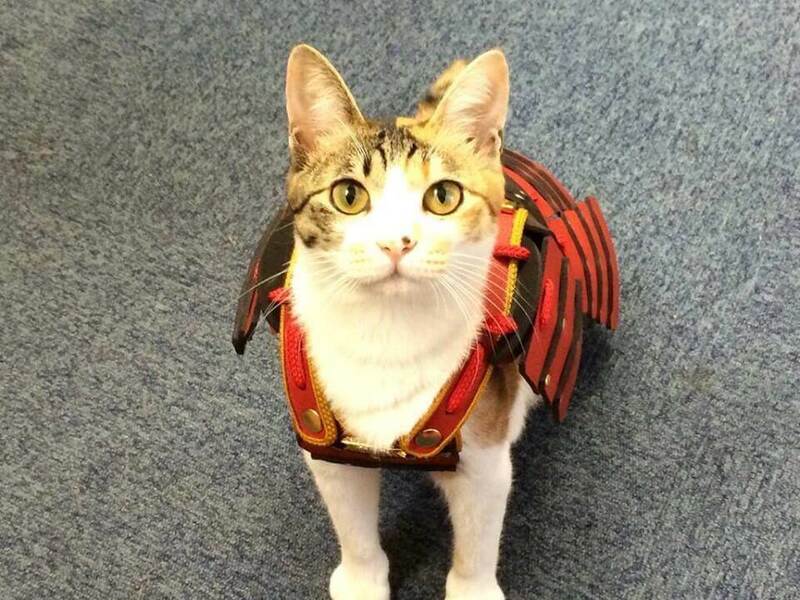 How does someone start such unusual business, you might ask yourself – creating samurai armors for pets. 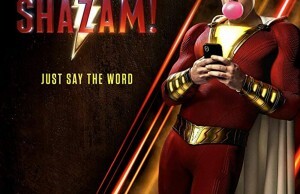 And it’s a good question. 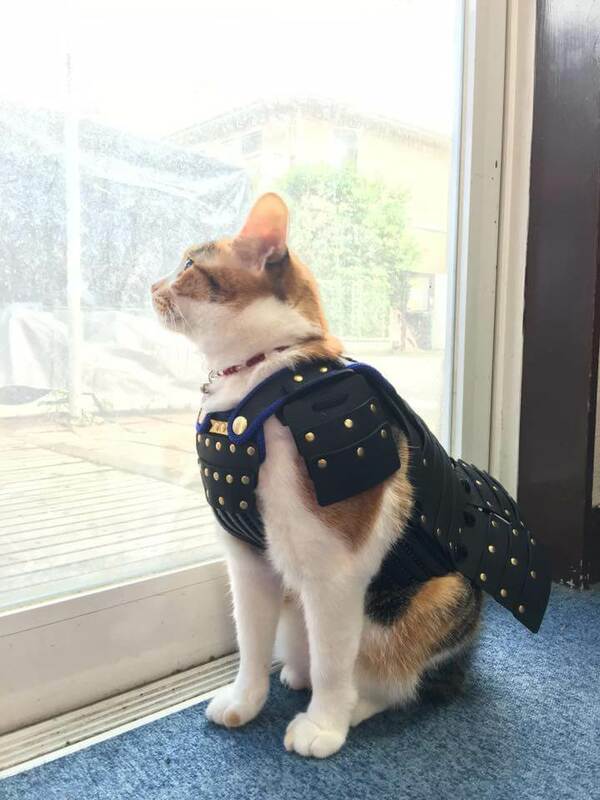 The answer is that Samurai Age specializes in handmade samurai helmet and armor bottle covers, but recently they entered pet business as well. When you see a dressed pet it’s usually a cloth which keeps him warm or protects him from the rain, but these armors are all about the warrior spirit. Just check out in the gallery those pets who are striking the pose in the armors – looking really soldierly and ready to protect. 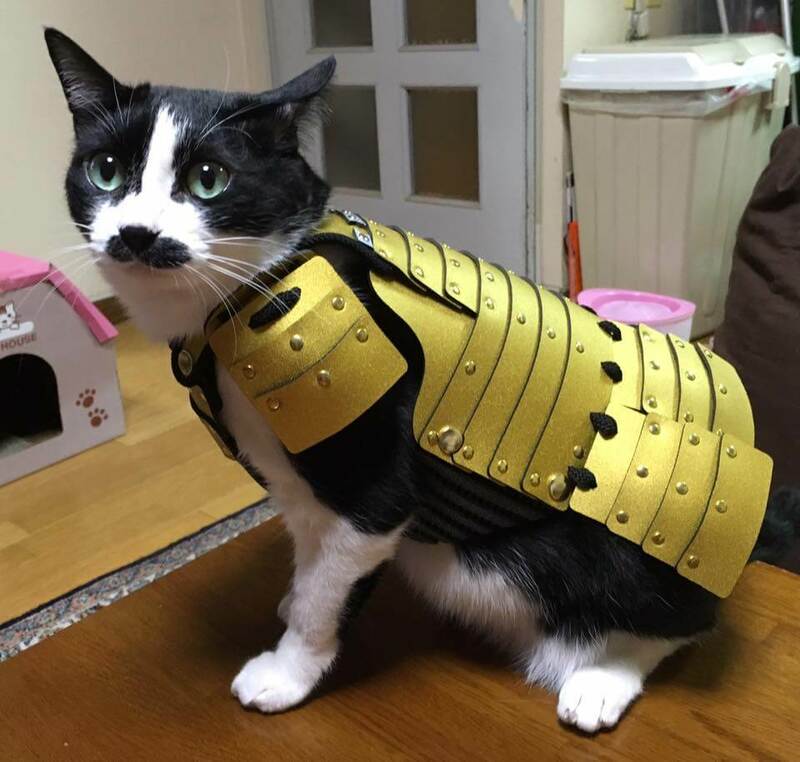 Samurai Age has a standard armor size for cats and small dogs, but you can place and order for custom size armor too. 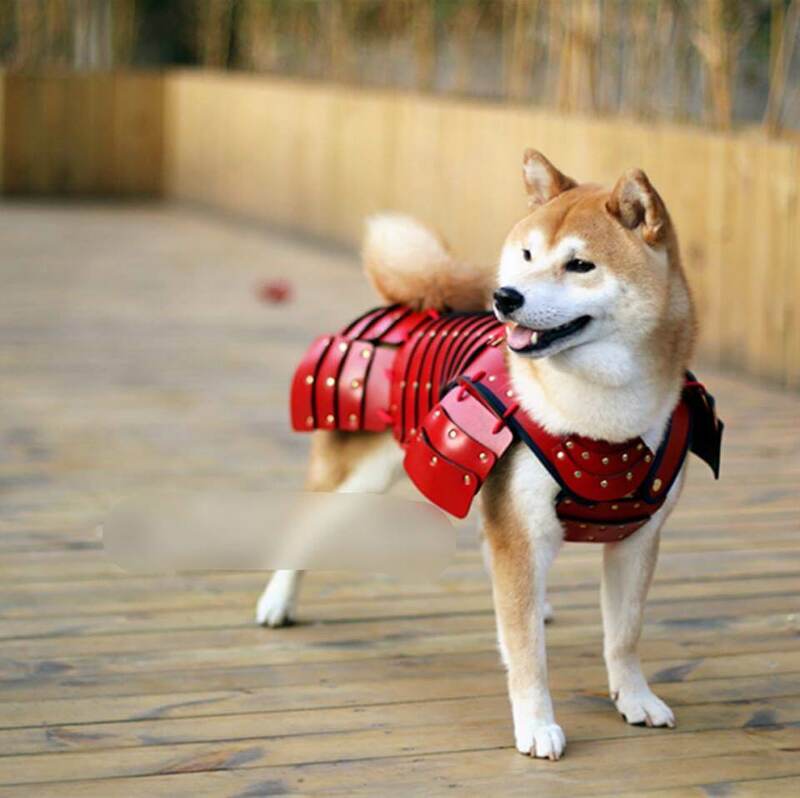 They also offer fashion sets of pet armor after those worn by legendary Japanese samurai – for example, an armor of Sengoku hero Sanada Yukimura, or a beautiful Kabuto helmet. 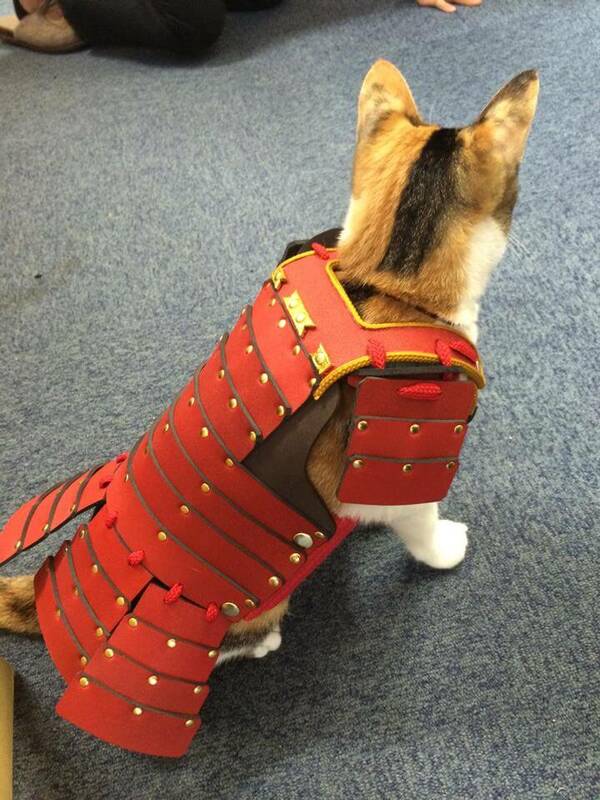 So, they’re really into the detail in Samurai armors for pets. The prices are not outraging as I supposed for such exquisite items – they range between 4,040 yen ($125) to 16,416 yen ($146) depending on size and model. 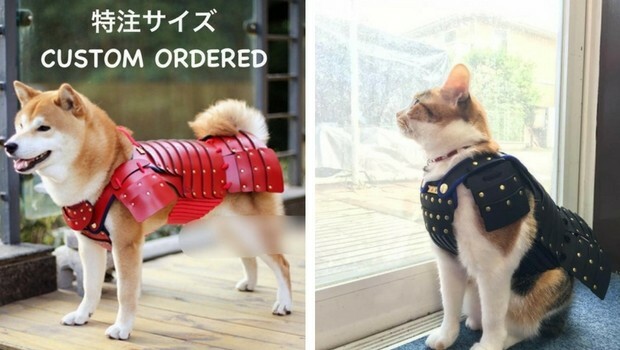 This pooch is wearing a Samurai cat armor modeled after the armor of Sengoku hero Sanada Yukimura. Samurai were the military nobility and officer caste of medieval and early-modern Japan. Samurai Age specializes in handmade samurai helmet and armor bottle covers, but recently they entered pet business as well. These armors are all about the warrior spirit. 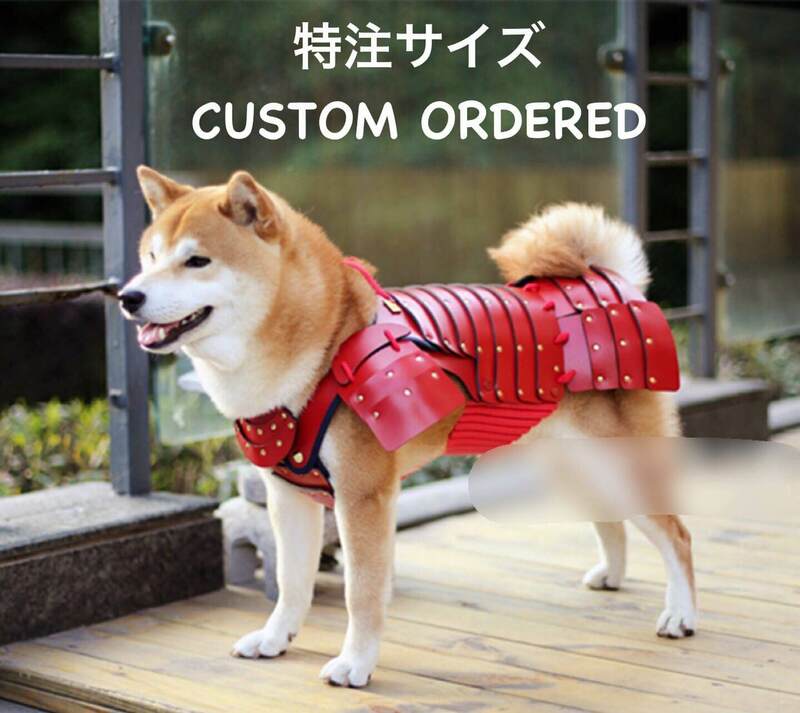 You can place an order for custom size armor and model based on those worn by legendary Japanese samurai. ← Previous Story Here Are The First Signs Of Sleep Deprivation – Are You Getting Enough Sleep? Next Story → Healthy People Share Their Breakfast Secrets!